Wonderful Photo's Thank you so much! Thank you for the wonderful pictures Alexander 64! Is there a way to get a better close up view of some of those pictures? I have never seen some of those pictures of Zenaida with her children, her father or in costume. I can promise you anything, but I find vaisessayer expansion of these photos. wait, was Tatiana older then Zinaida? I always get there dates of birth mix up?! I used to think so, too. 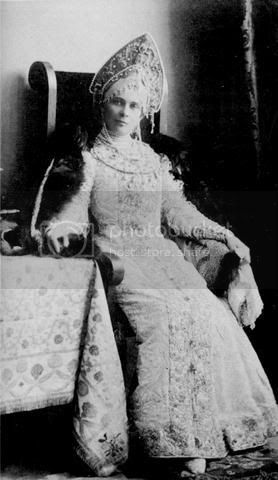 Some books refer to her as Zenaida's 'older sister' and even use her death as part of the "Yussoupov curse" where all but one heir per generation will die. I have seen it written that Zenaida, like Felix, was left the heir due to the death of an older sibling. 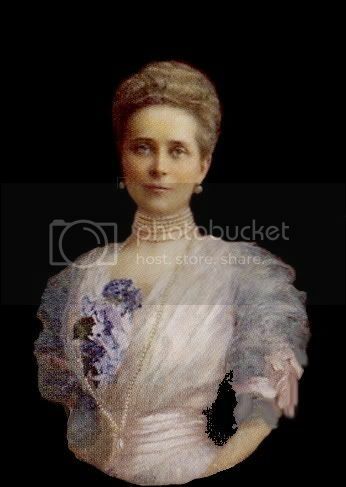 However, the official dates are Zenaida born 1861, Tatiana born 1866. Speaking of Tatiana, is she the other girl in some of those pics? 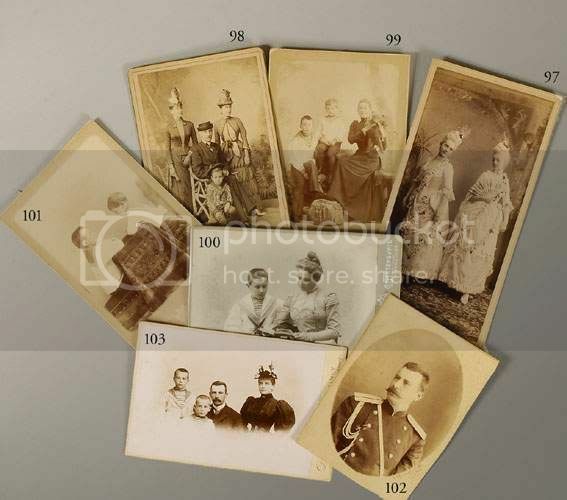 I think that it may be Tatiana in picture 98 where I believe it is Nicholas Sr., Nicholas jr, Zenaida and Tatiana...at least that would make sense to me. On picture 97 I wish it was a little clearer cause I'm not too sure who it is...for some reason I want to say its Ella. 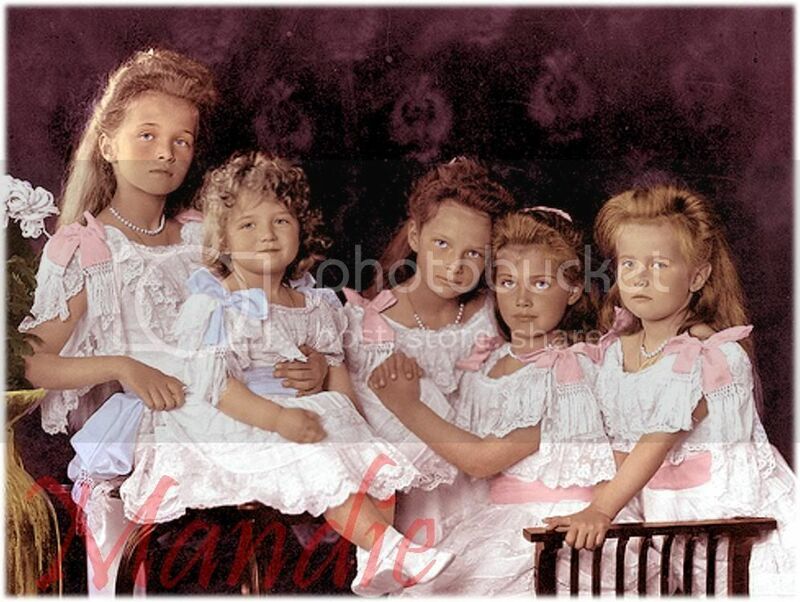 However it was Tatiana it would great to finally such a good picture of the sisters together. I really hope we get individual shots of each picture. As for Tatiana being mentioned as the oldest...yes this was some of the many 'errors' that were printed and taken for fact. It seems it has only been in the last few years that things are starting to be cleared up. Unfortunately I was unable to find enlargements of the photos, but I will continue to try. "Prince Boris's only son, Prince Nikolai Borisovich Yusupov (October 12, 1827, Moscow - July 31, 1891, Baden Baden), Marshal of the Imperial Court, was much like his uncle Nicholas I, a patron of arts. He first served in the chancery of Nicholas I. He bought a large collection of jewelery, including a 36 carat (7.2 g) diamond known as Morocco Sultan. The Prince later spent much of his time in southern Europe because of poor health, while also serving the tsar as a diplomat. While in Europe he bought much to adorn his palace on the Moika, including collections of violins and paintings. 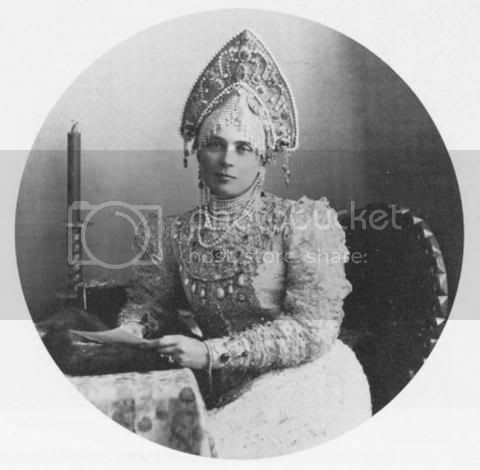 He married Countess Tatiana Alexandrovna de Ribeaupierre (June 29, 1828 - January 14, 1879), a lady-in-waiting to the Empress, daughter of Comte Alexandre de Ribeaupierre and wife Ekaterina Mikhailovna Potemkina, another niece of Prince Potemkin. The prince was also a talented musician and composer and was a member of several musical societies. In 1866, he published a book about the Yusupov history On the Family of the Yusupov Princes. A Collection of Their Life Stories, Charters and Letters of the Russian Sovereigns to Them. 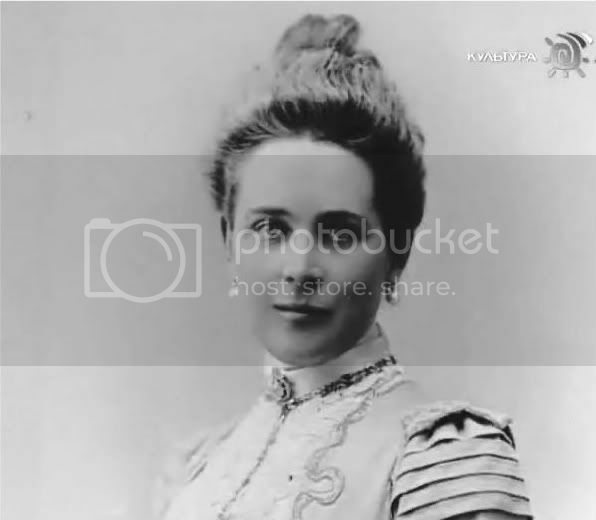 When Prince Nicholas Yusupov II died in 1891, he was succeeded by his daughter, Zenaida, who was considered a legendary beauty at the time, as well as one of the richest; her suitors included the crown prince of Bulgaria. 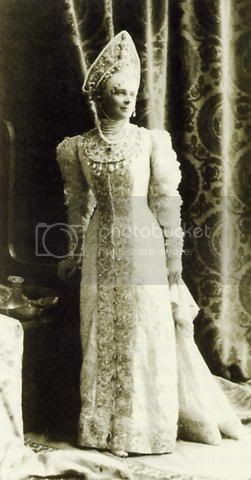 Princess Zenaida Nikolaievna Yusupova (September 2, 1861, Saint Petersburg, Russia - November 24, 1939, Paris, France) married Count Felix Felixovich Sumarokov-Elston (October 5, 1856, Saint Petersburg, Russia - June 10, 1928, Rome, Italy), General Governor of Moscow (1914–1915), son of Count Felix Nikolaievich Sumarokov-Elston. 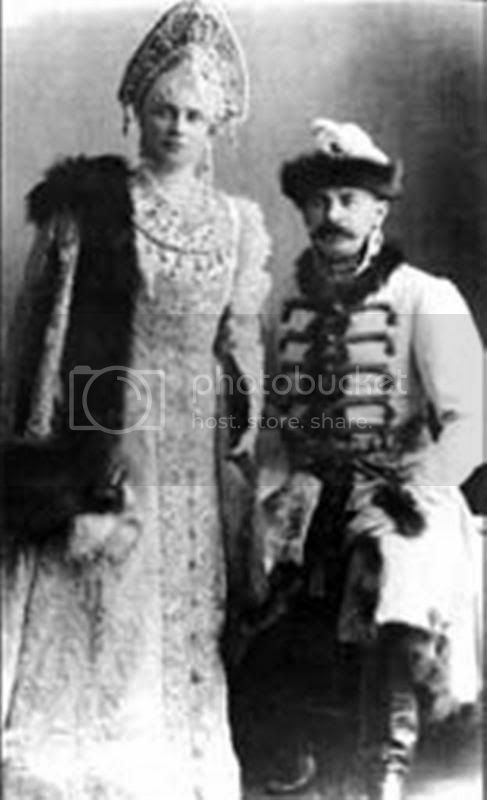 They married on April 4, 1882 in Saint Petersburg, Russia. 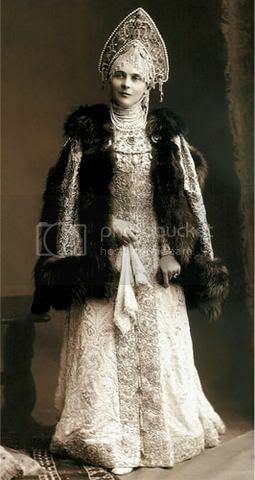 After his father in law died, Felix was granted a special permission from Tsar Alexander III of Russia to carry the title Prince Yusupov and Count Sumarokov-Elston and to pass it to his and Zinaida's heir. Prince Felix was appointed adjutant to Grand Duke Sergei Alexandrovich in 1904 and commanded the Guards Cavalry of the Imperial Guards, and in 1914 he was appointed Governor General of Moscow. At the beginning of World War I the Yusupovs owned more than 100,000 acres (400 km²) of land and their industries included sugar beet factories, brick plants, saw-mills, textile and cardboard factories, mines and distilleries, in addition to more than 16 palaces and estates." So the answer appears to be yes. ]Actually the pearl is the Regente...once part of the French crown jewels and bought by the Youssoupoffs in 1887. Thank you for the correction. 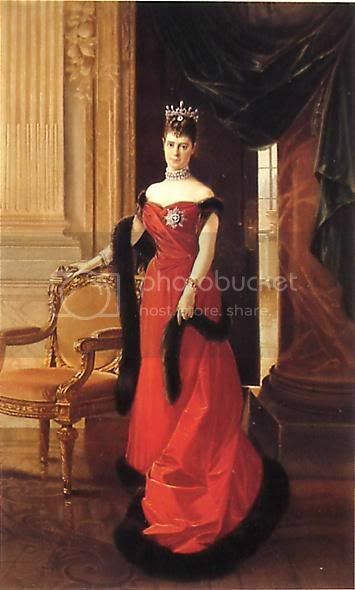 My source was "Nicholas and Alexandra," Sergei Mironenko, ed., a book published by the Hermitage. How odd that they would make such a mistake. "The family jewels included the Polar Star diamond, the diadem of the Queen of Naples, the ear-rings of Marie Antoinette, and one of the famous Peregrine pearls that had once belonged to King Philip II of Spain. 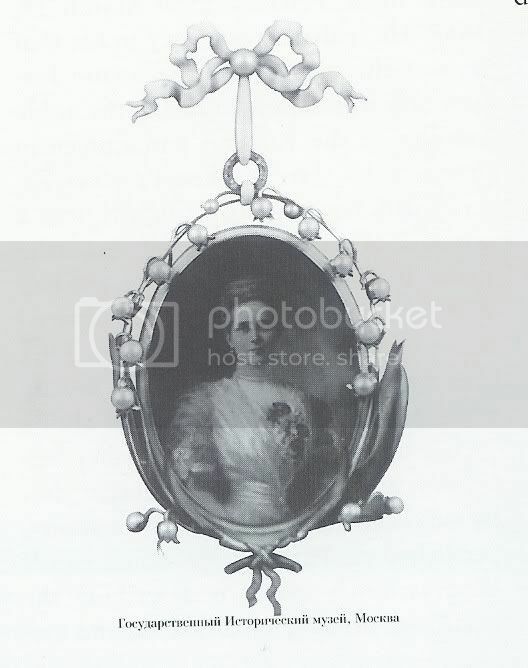 This is the pearl Zinaida Yusupova is wearing on a long necklace in the portrait by Flameng."